No matter how lavish a wedding is, few hours later there is no sign that something special took place there. That’s why pre wedding photography is important- to help you travel down memory lane when the song and music and celebration has ended. 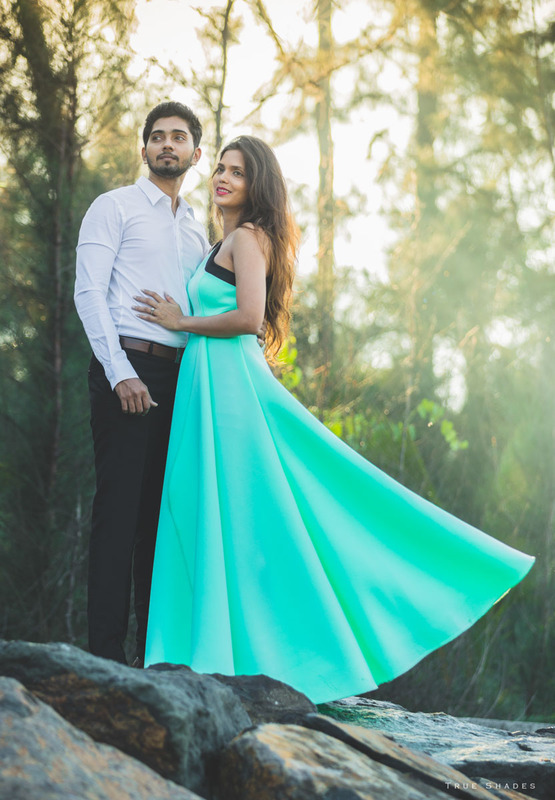 So where does pre-wedding photography figure? 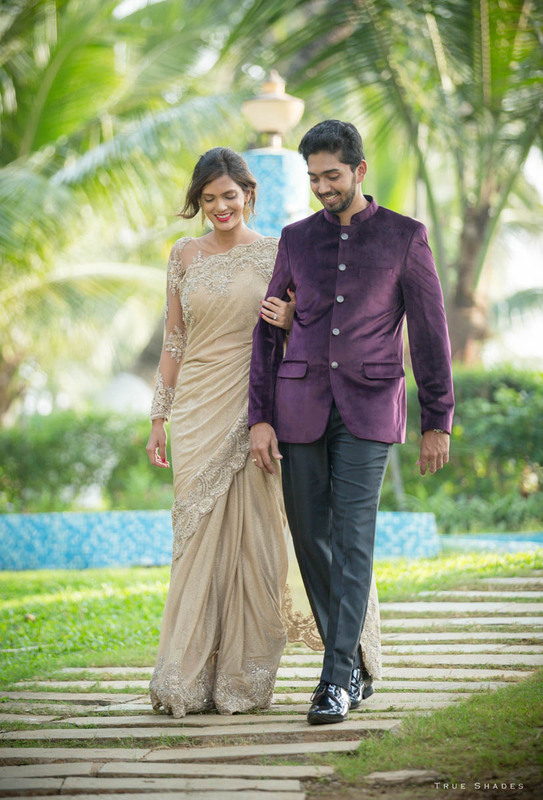 Well, a pre wedding photography is in a sense a unique, fun way to prepare for your ‘big day.’ That’s why they are in great demand and that’s why Makrand and Rugveda succumbed to its wiles. 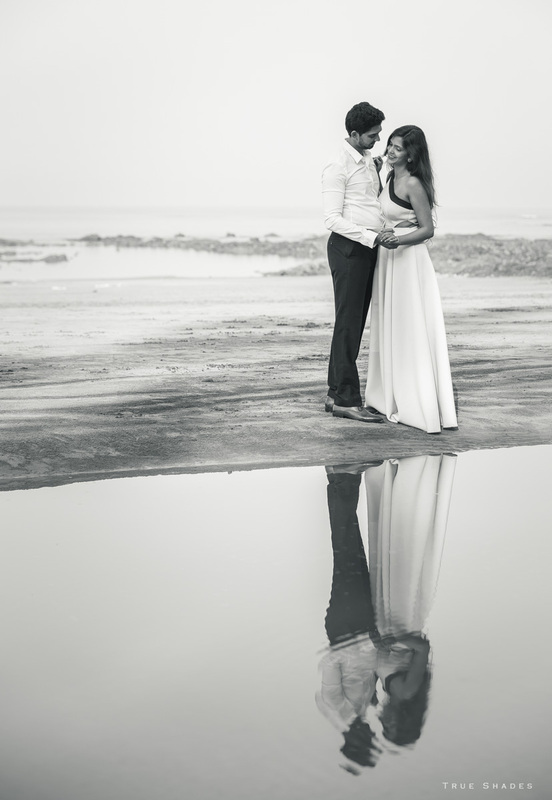 The couple chose us, we are reputed for brilliant work in pre wedding photography, and had every reason to rejoice at the end of the session in Mumbai. 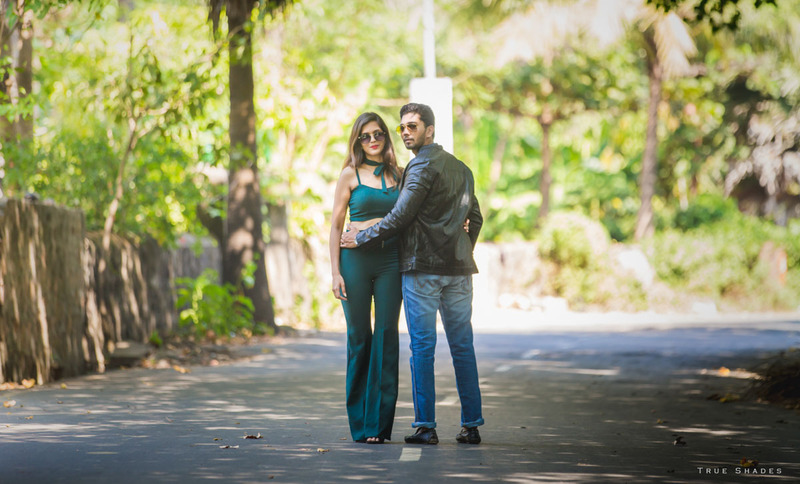 Every True Shades Photography pre wedding photography assignment has a different perspective and a personality of its own and the Makrand and Rugveda portfolio is creative and fun. 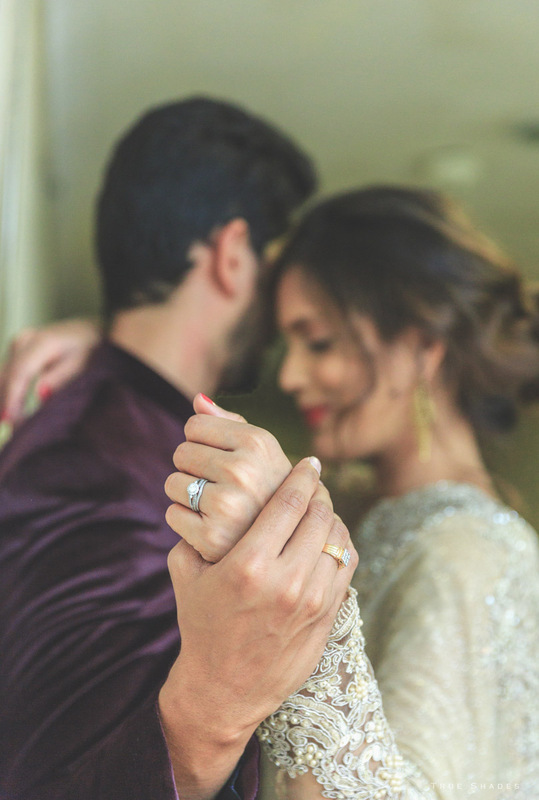 It gave them what they were looking for, a greater understanding of each other, a kind of feel of what it would be like on the wedding day and they found a friend in our photographers, who never made them feel rushed or stressed at any point through their event. 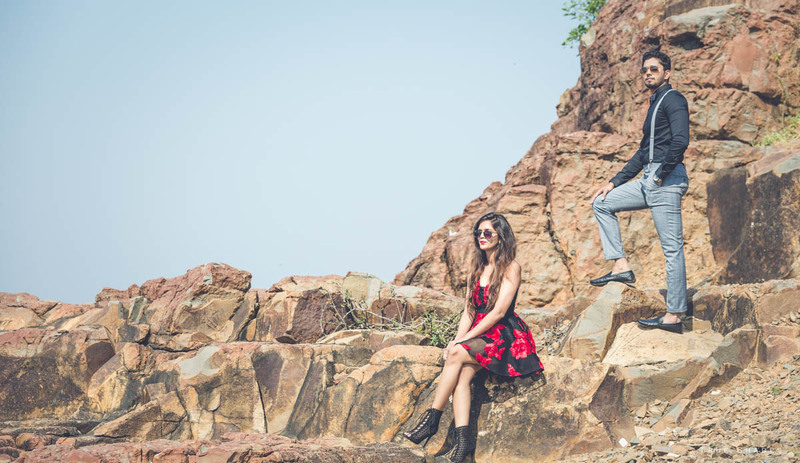 True Shades Photography teams have always excelled with pre wedding photography, capturing timeless memories and beautiful settings and the Makrand and Rugveda photos is a stunning example of our ability. 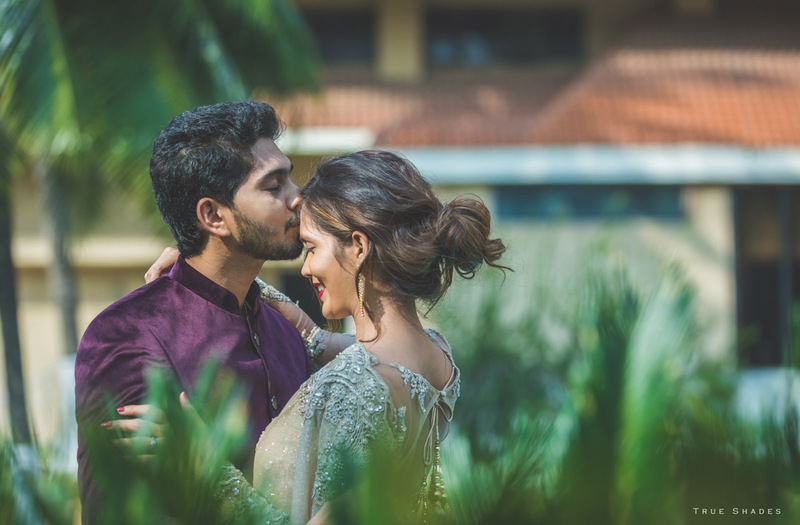 We captured the care-free and loving relationship of a couple to a perfection and gave them a peek into the excitement that their wedding would bring in its wake. Makrand and Rugveda enjoyed the day and established a bond with us and relaxed while the photo session was on. The pictures were awesome and fitting precursors to the wonderful ones. 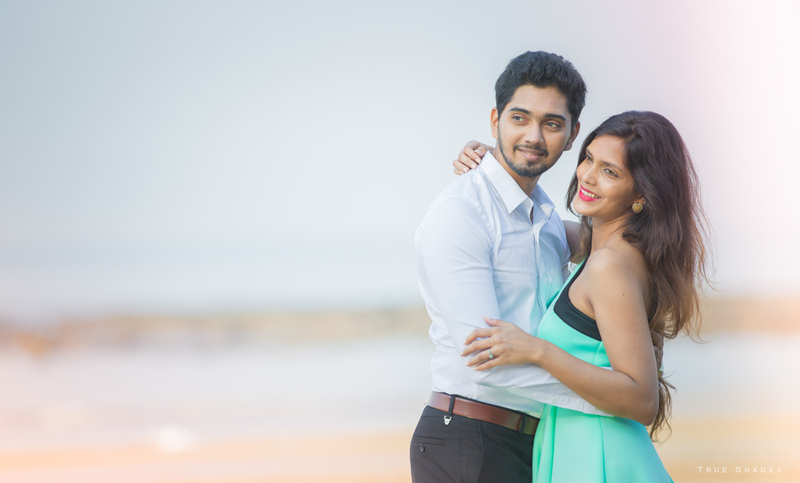 With weddings always tending to be chaotic and stressful and bounded with time, this pre wedding photography shoot gave the couple some time away from the humdrum of life in general, some precious time to lay the foundation for a new relationship for sure.